WIRED announced this week a novel approach to dealing with adblocking users: either they’ll be blocked entirely from seeing the site, or they can pay a small fee each month to get ad-free access. Some people weren’t happy about that change, but it’s interesting to see publishers coming up with alternative ways for people that use adblockers to help support them. Of course, the internet won’t take this lying down, so the adblocker-blocker has been born. 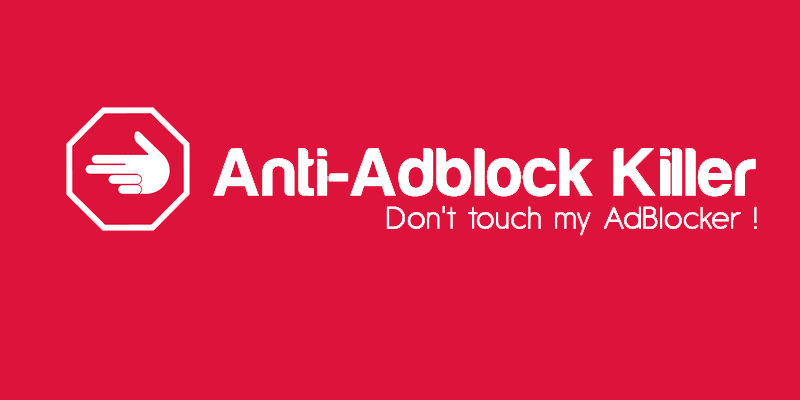 It’s simple, really: it tricks sites that use anti-adblocker technology into thinking you aren’t using an adblocker. It works against a number of different technologies used to detect adblock users, and is likely to be a part of the next arms race as publishers work out how to block the adblockers using adblocker-blockers.